his house and laying up supplies for the winter. 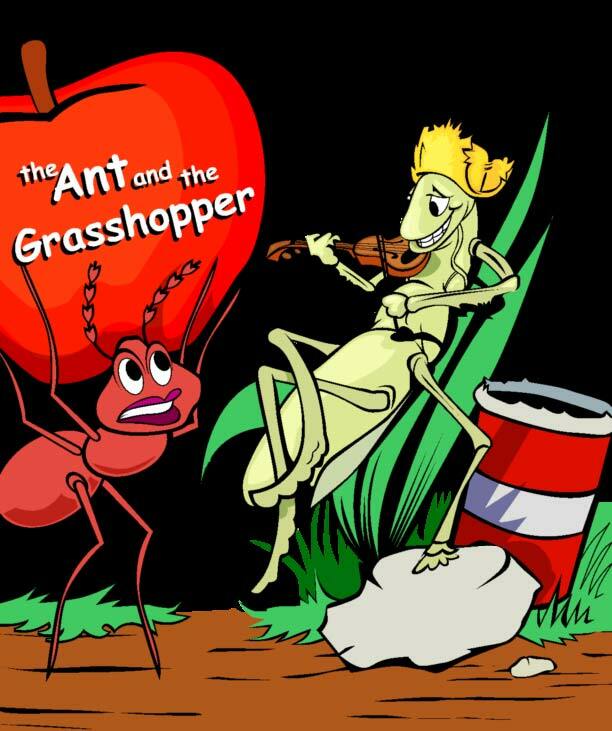 The grasshopper thought the ant to be a fool, laughed, danced,and played the summer away..
video of the ant in his comfortable home with a table filled with food. ACORN stages a demonstration in front of the ant’s house where the news stations film the group singing, “We shall overcome.” Then Rev. Jeremiah Wright, Rev. Jackson, Rev. Sharpton join together and have the group kneel down to pray to G.od for the grasshopper’s sake. President Obama condemns the ant and blames President Bush, President Reagan, Christopher Columbus, and the Pope for the grasshopper’s plight. 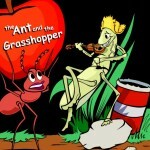 Nancy Pelosi & Harry Reid exclaim in an interview with Larry King that the ant has gotten rich off the back of the grasshopper, and both call for an immediate tax hike on the ant to make him pay his fair share. Finally, the Congress drafts the (EEOC) Economic Equity & Anti-Grasshopper Act, retroactive to the beginning of the summer. The ant has disappeared in the snow, never to be seen again. The grasshopper is found dead in a drug related incident, and the house, now abandoned, is taken over by a gang of spiders who terrorize the ramshackle, once prosperous and once peaceful, neighborhood. Be careful how you vote in 2010. NO INCUMBENTS! Posted in Democrats, Freedom and tagged Democrat.